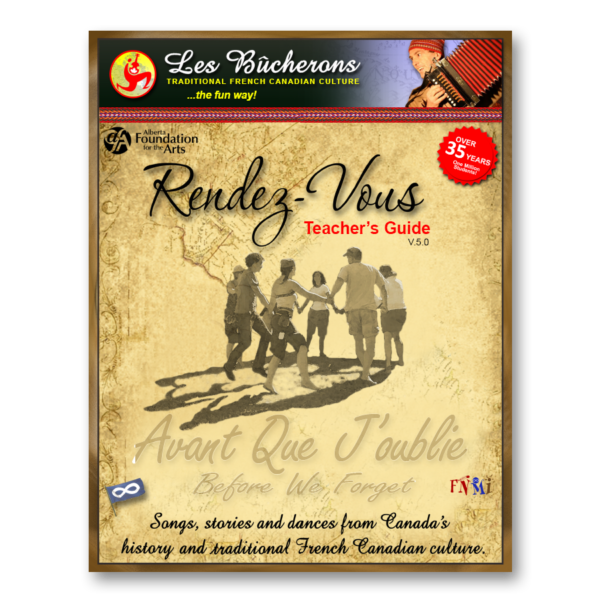 This book seeks to present some Canadian History and French Canadian culture in the form of songs, stories and dances. 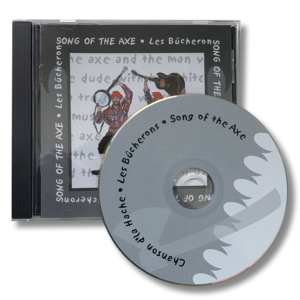 This collection of music with audio recording is what delivers a part of the spirit and experience of Le Bûcherons to children and adults all over Canada. This is your all-inclusive Teacher’s Guide to French-Canadian culture and history! This step-by-step guide captures the spirit of what Les Bûcherons have shared with over 1 million students…and gives you the tools you need to share it with your classroom! 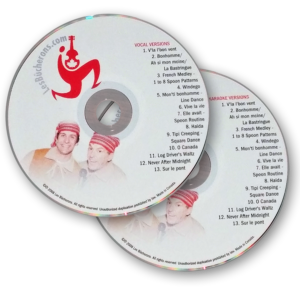 DVD- Follow-along to learn songs, dances and spoon routines! 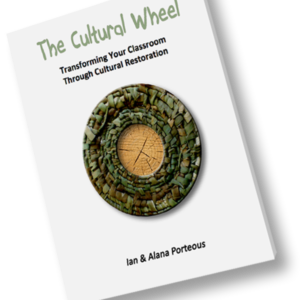 FMNI theme is identified through the guide, for specific FNMI learning. Bring social studies, French and music lessons to life with this curriculum-based learning Teacher’s Guide! Site Development by ProVision Graphics Inc.